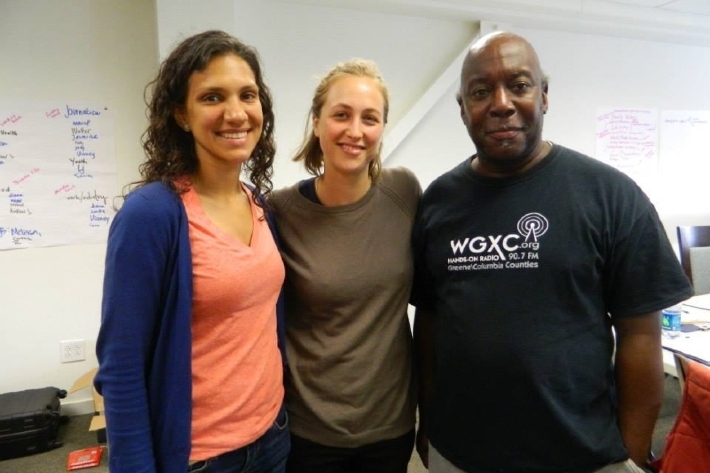 Oral History Summer School was founded in Hudson, New York in 2012 to train an international group of students to make use of Oral History in their documentary and artistic practices. This summer, we are also offering specialized workshops for continuing oral historians or those interested in advanced issues in the field. 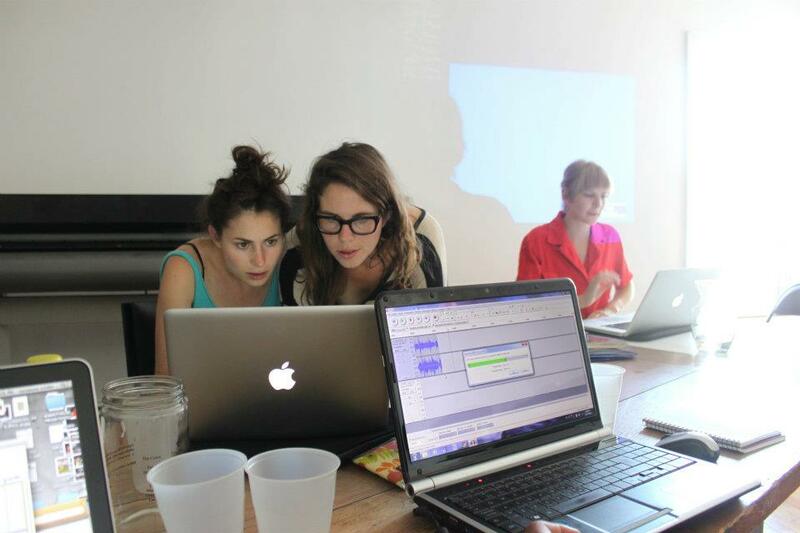 Applications for summer 2014 workshops can be found here. We will begin reviewing applications February 21 and will continue accepting applications until the workshops are full. 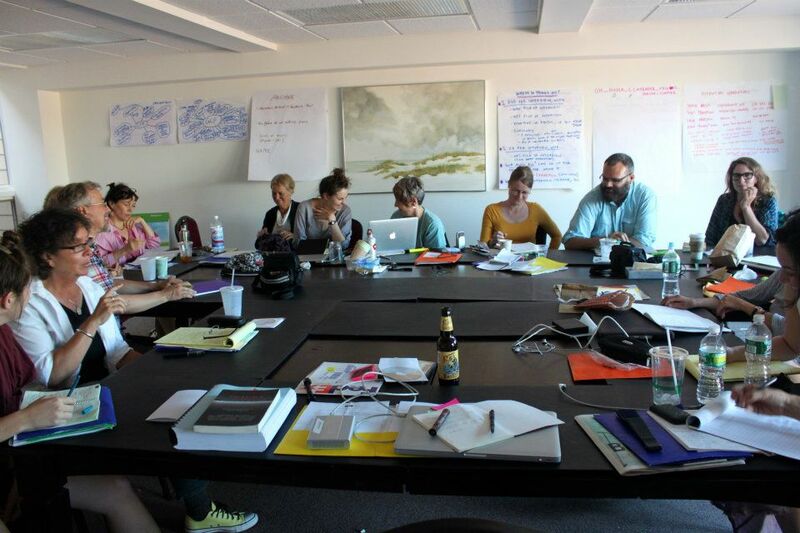 Two scholarships to the Oral History Intensive will be awarded to local residents, based on need and applicants’ plans to use the tools for community-based projects. Copyright © 2014 Oral History Summer School, All rights reserved.